I know I mentioned that I’ve been writing a column for my organization’s e-newsletter, and it has given me a great sense of accomplishment since I started. After the first column, I received a couple of e-mails and personal responses that really boosted my confidence! My department resides in a building apart from the rest of the organization, so sometimes seclusion and involvement are problems for us. We’re the mysterious and faraway crew that obviously get paid to do something but no one is sure what that is. Thanks for the encouraging tips and the benefit of your experience. I love it that you shared your talent! My assertion is that losing weight and becoming healthier are not always the same thing. There are several ways to abuse our bodies, even when we think we’re doing the right thing. It’s important to improve our minds by becoming educated about food while also improving our bodies by nourishing them with food. Think! Meditate! Consider! In my world, before I got all healthy and obsessed with food in a good way, I used to love certain junk foods. Once I gave them up and decided never to eat them ever again, I noticed that I had more episodes of binging throughout the weeks before. This behavior led me to adapt and create alternatives that would still be healthy or healthier than my processed, frozen, and all around bad for me faves. Some of my favorites were pizza, burgers, chocolate, ice cream, and chips. Can you say, “‘MERICA!”As one of the world’s most obese countries, these items are advertised on television relentlessly, and they were constantly readily available for my consumption as a college student. We had a pizza bar at both lunch and dinner, burgers on the make-it-yourself station every other night, chocolate milk and chocolate desserts at lunch and dinner, ice cream available 24/7, and chips EVERYWHERE. 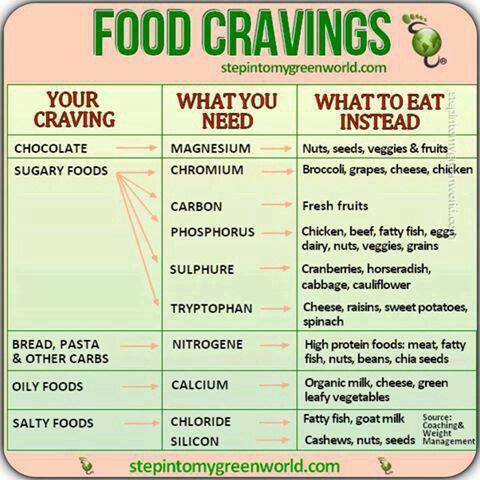 Now that I’ve got you craving all the wrong things, I can tell you some delicious and easy substitutions for my favorite junk food. Ours ends up looking like this. Just cook your meats, assemble the pizza, and stick it in the toaster oven until your flatbread crisps on the outside and the cheese melts. One of the most important things is to measure your ingredients so you know your serving sizes. 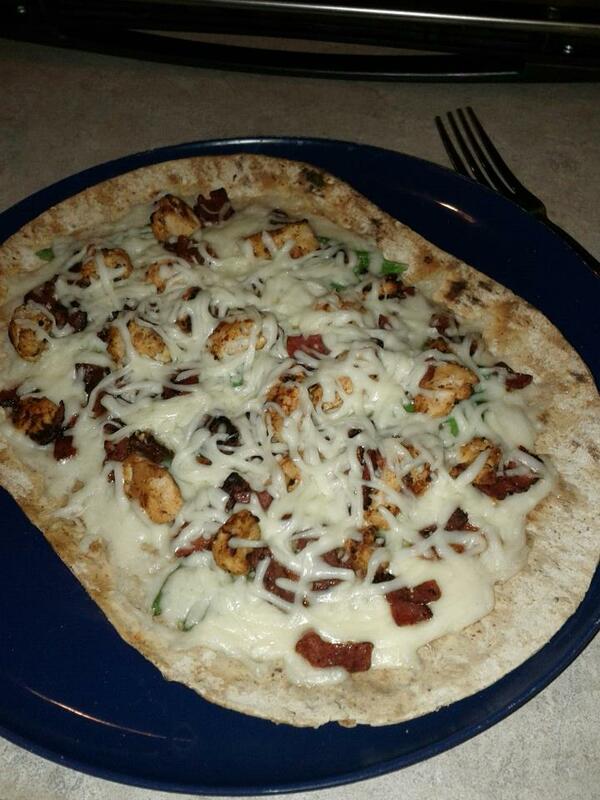 Any pizza can become unhealthy if you lose sight of the proper servings and portion sizes! If you’d rather have pizza out, I definitely recommend Top That Pizza. When I’m having a busy lunch at work, I tend to stop and get their Chicken Bacon Romano PieLite. Yeah, it’s fast food, but it’s got good protein and is low in calories. It’s a fast fix for me. They even have other PieLite combinations with the calorie counts right on the counter! One effective way to take the junk out of your junk food is just to make it at home. We make burgers all the time! Our favorite is to make the patty with lots of seasoning in it. If you’re dieting, herbs, spices, and juices will really help keep your calorie count down without disappointing your taste buds. We like to get some sea salt, pepper, cayenne, and usually garlic into the meat before we form the patties. We also use a very lean angus beef. I know it’s more expensive, but the taste is better and your arteries will thank you. We also like to use turkey bacon on top instead of regular bacon; again, think of the arteries here! Sometimes I like a little barbecue sauce on top. We even make sweet potato fries to go alone with it. Those are oven baked with rosemary, olive oil, and sea salt. 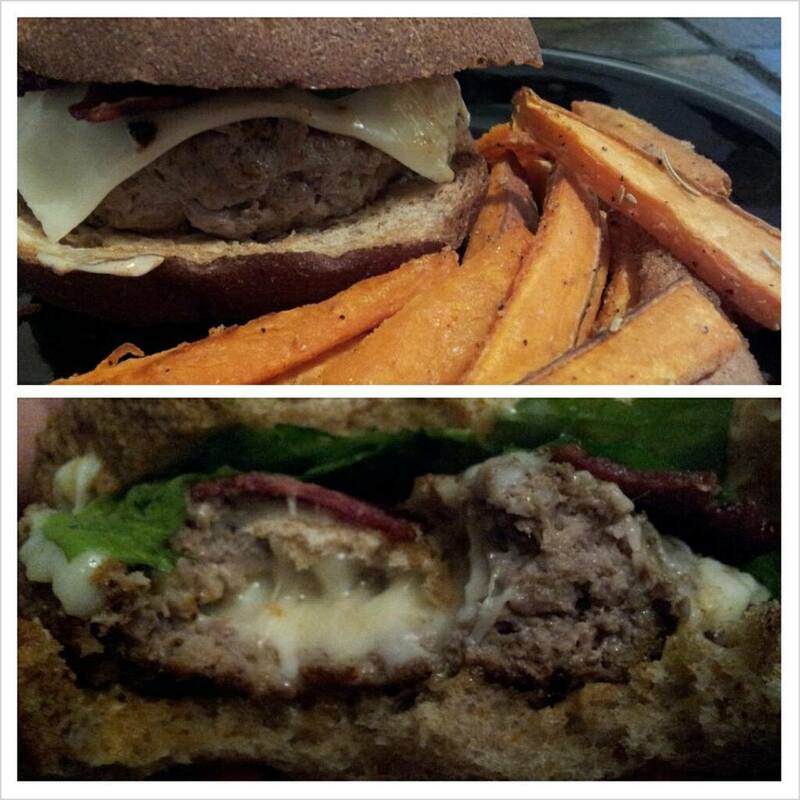 Yeah, sometimes we get odd urges to stuff our burgers with pepperjack cheese. The most difficult thing about chocolate is that there are some healthier alternatives, but really, the best advice here is just to use moderation and to try to beat that craving with a little magnesium. You can get magnesium from many sources. When in doubt and you just absolutely need a chocolate fix, go with dark chocolate. I try to combine it with healthy fats and protein by eating chocolate covered peanuts. I also used to LOVE white chocolate but have since opted only for dark chocolate, the darkest I can stand, in times of need. Dark chocolate is much more satisfying than white or milk chocolate, and you’ll find that you need a lot less of it to curb the craving. I absolutely love ice cream. My favorite is anything with caramel or peanut butter and chocolate… or all three. I especially love B&J because, well…. who doesn’t? I am, however, lactose intolerant, so I do have to be careful about how often I consume these products. There are a number of dairy-free ice creams available, such as Amy’s, SO Delicious, and Rice/Almond Dream. I definitely recommend Amy’s brand for pretty much anything frozen, but all of these are great options. 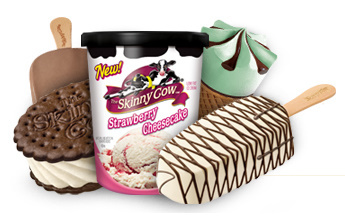 For quite a while, when I really wanted ice cream and needed to curb that urge to consume truckloads of frozen dairy deliciousness, I would reach for fudge pops (usually about 40 calories a pop) or Skinny Cow products. I love chips. I have chips with burgers, chips with soup, chips with sandwiches… I can’t get enough chips. My favorite used to be Sour Cream and Onion by Lays. 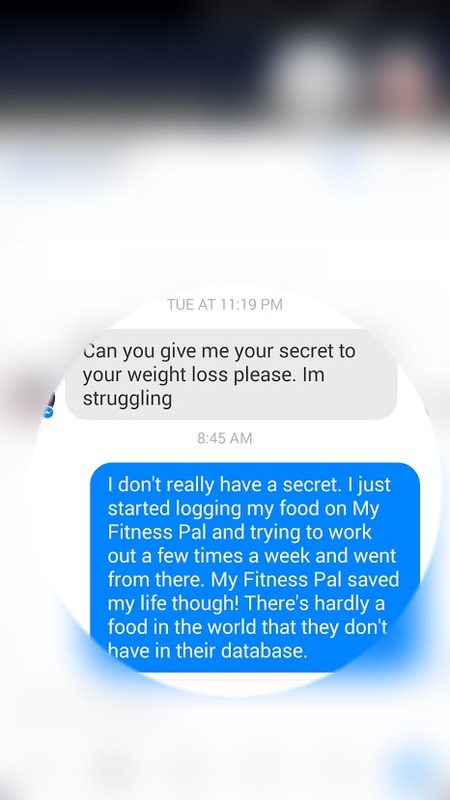 Well, that relationship definitely couldn’t last anymore once I decided to lose weight. I found some cool alternatives. 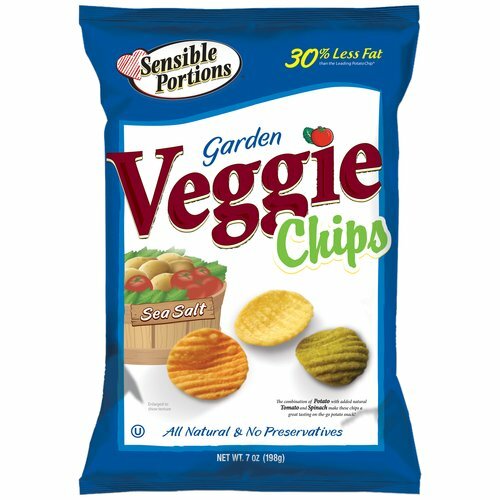 My absolute favorite was a brand of veggie chips that you can buy at pretty much any major grocery store. They’re made from potato flour and aren’t necessarily rich with nutrients, but they aren’t full of fat and oil like regular potato chips are. Other favorites that are similar to chips would be pretzel thins. 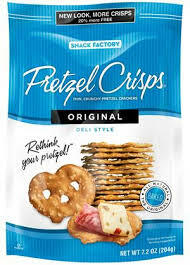 These are addictive, but pretzels are made of wheat flour, which is great! I’m not really a clean eater, and I’m definitely not going to tell you that these are the healthiest options available. I’m just attempting to convey that there are healthier options out there for the junk we eat. My main goals are to avoid white flour when possible, keep the sugar content down, moderate portions and servings, and cut out the fried/greasy stuff. I do what I do realistically. I don’t expect everyone to be able to afford expensive workout plans and $100 protein shakes. This is real life. Let’s be real about it. 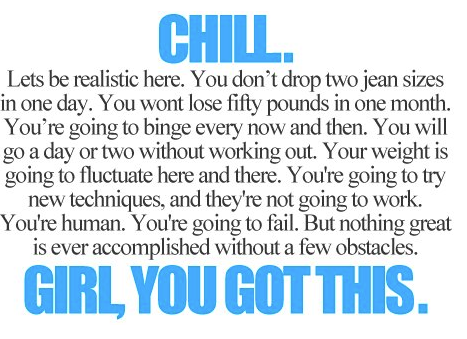 You can lose weight with real food and without supplements. I did.